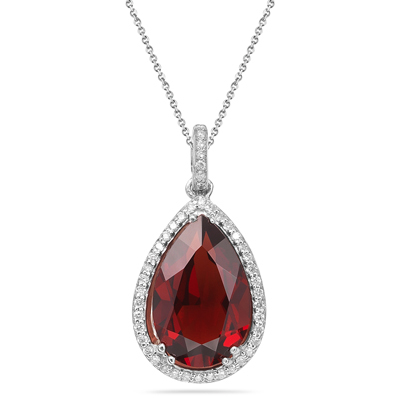 0.28 Cts Diamond & 5.34 Cts Garnet Pendant in Silver . This vivacious Garnet and Diamond Pendant showcases an alluring AA quality pear shaped Garnet, adorned with forty-seven plush Diamonds prong set in Silver. Approximate Gemstone Weight: 5.34 Carats. 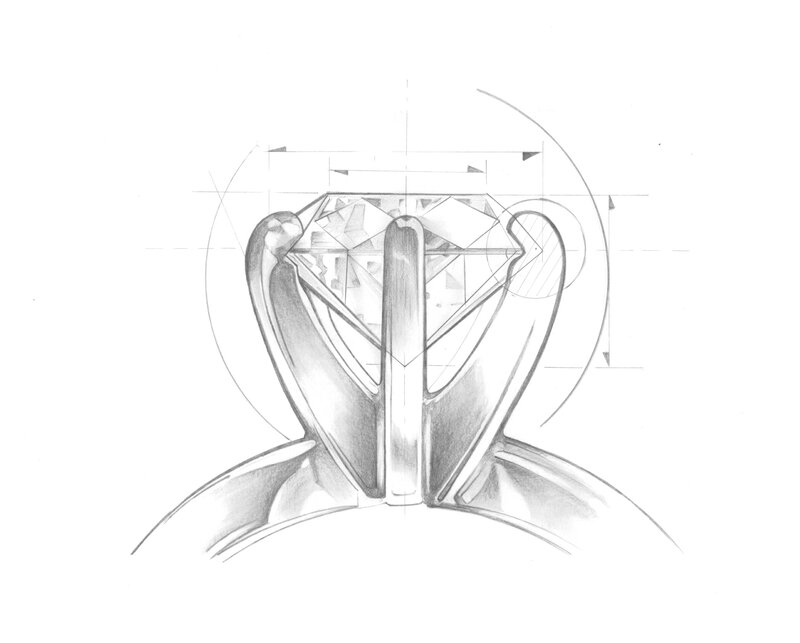 Approximate Diamond Weight: 0.28 Carats. This marvelous pendant comes finished with an 18-inch Silver Cable Link Chain. Wear this spectacular pendant to rock the world. You save an additional: 193.55!